Calgary has secured the exclusive Canadian rights to host the X Games for a minimum three-year run that would start in late February or early March of 2020, depending on corporate sponsorship. Calgary has secured the exclusive Canadian rights to host the X Games for a minimum three-year run, officials announced on Wednesday. The Games would bring 200 of the best snowboarders and freestyle skiers to Alberta for a four-day sports, music and art festival. It's estimated hosting the games would spur $75 million in economic activity for the city. Calgary will be the first Canadian city to host the X Games. The event has previously been hosted by Aspen, Shanghai, Oslo and Sydney. Calgary-based Manifesto Sport Management and Insight Productions Ltd. are teaming up to develop the X Games in Calgary. "With the incredible support of our sport, community, tourism and government partners, and, of course, Canada's athletes, we're looking to create a city-stopping and uniquely Canadian annual event in Alberta," said Russell Reimer, president of Manifesto Sport Management. Organizers plan to host the games in late February or early March of 2020, 2021 and 2022, depending on corporate sponsorships. The province has committed $13.5 million over the next three years toward bringing the events to Calgary. "It's about bringing Calgary to a world stage," said Mayor Naheed Nenshi. "The economic spinoffs are significant." He estimated the event would support the equivalent of 540 jobs, 75,000 spectators annually and more than 10,000 out-of-region visitors each year. "That's a big deal," he said. "Those are big numbers." The X Games is an annual action sport, music and art festival produced and broadcast by ESPN. Events would take place at Canada Olympic Park and at the Grandstand on the Stampede Grounds. 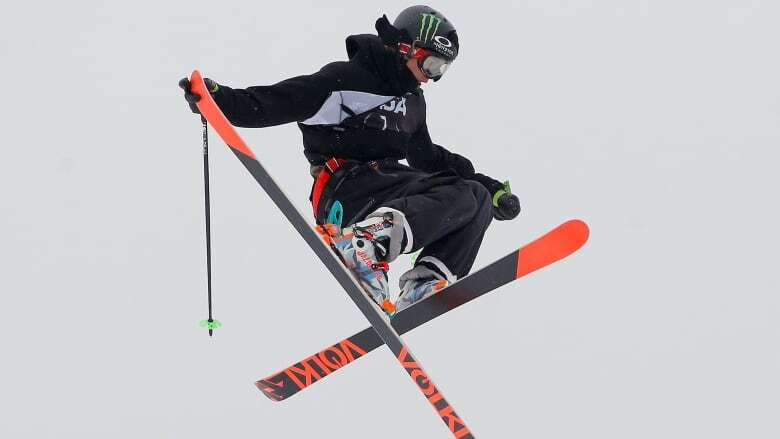 The first X Games was held in 1995 in Newport, R.I., and Mount Snow, Vt. The first Winter X Games was held in 1997 in Big Bear Lake, Calif.
"Bringing the X Games to Calgary would boost the city's and Alberta's legacy as a winter sports destination," said Alberta Culture and Tourism Minister Ricardo Miranda.